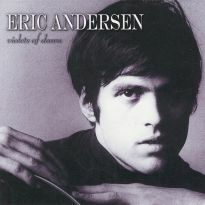 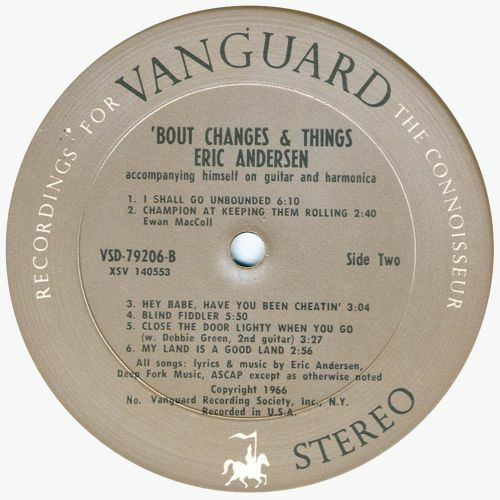 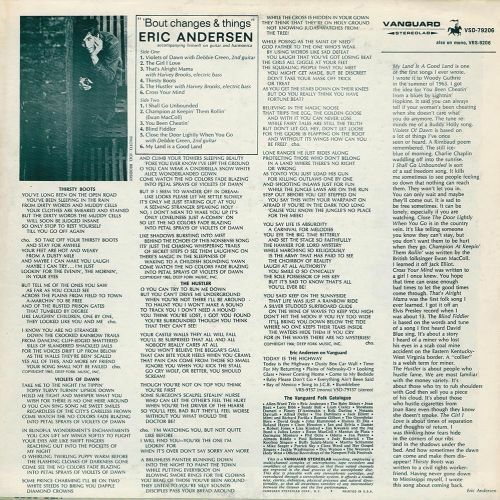 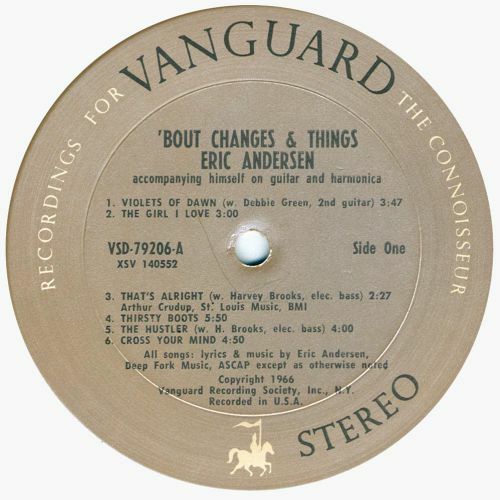 Singer-songwriter Eric Andersen was not only one of the most striking "faces" of the early- to mid-60s folk scene (check out the album cover photo that confirming his dark, good looks and mod-ish attire - Cuban heel boots, denim jacket, denim jeans and peaked, corded hat a la Bob Dylan), he was also a talented songsmith and spellbinding, if introspective, performer. 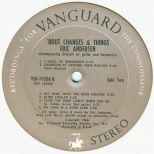 As was noted in a recent article, Leonard Cohen once told him "I'm a poet and I never thought of writing songs; then I heard Violets Of Dawn and I began to write songs." 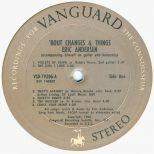 Two years after making his recording d?©but as part of the 1964 compilation "New Folks Vol 2", Eric recorded 'BOUT CHANGES & THINGS, a varied, insightful album that gently embraced the folk-into-folk-rock movement of that year. 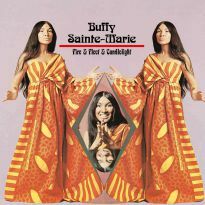 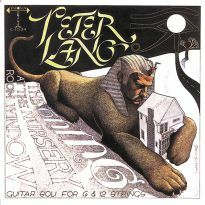 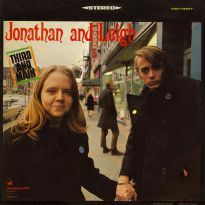 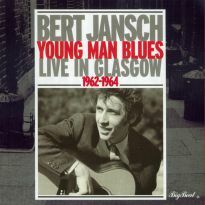 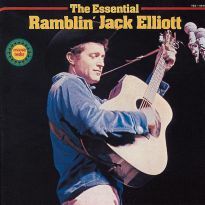 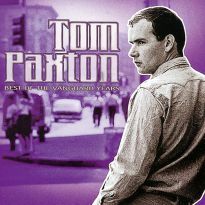 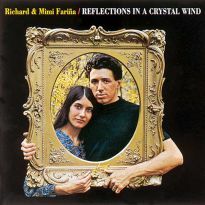 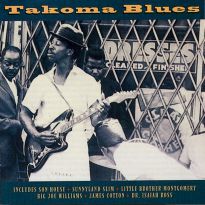 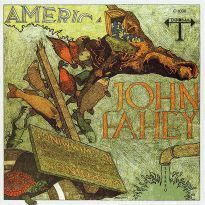 It included not only three classics among the self-penned titles - Violets Of Dawn, Thirsty Boots and Close The Door Lightly When You Go - but also Arthur Crudup's That's Alright Mama (via Elvis Presley) and Ewan MacColl's Champion At Keeping Them Rolling (via Ramblin' Jack Elliott, who had met MacColl during his visits to England). 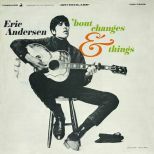 Eric plays guitar and harmonica. 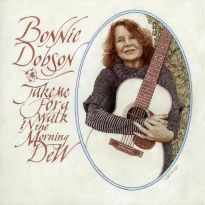 He is accompanied by the electric bass, on That's All Right Mama and The Hustler, of Harvey Brooks (who the previous year had worked on the Bob Dylan sessions that produced "Highway 61 Revisited" and Like A Rolling Stone) and the accomplished second guitar, on Violets Of Dawn and Close The Door Lightly When You Go, of his future spouse Debbie Green (Debbie's playing was an early influence on the guitar style of her friend Joan Baez). 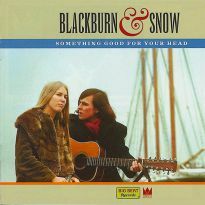 As was noted earlier, this is a "gentle" nod towards folk-rock. 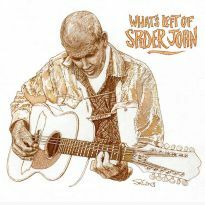 Structurally, the songs may have been suitable for a more rockier approach but the delivery remains firmly acoustic and folksy. 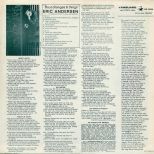 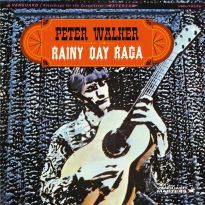 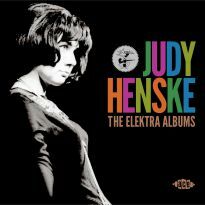 Anyone who appreciates the work of other singer-songwriters such as Nick Drake will find a similar introspection and reflection here.